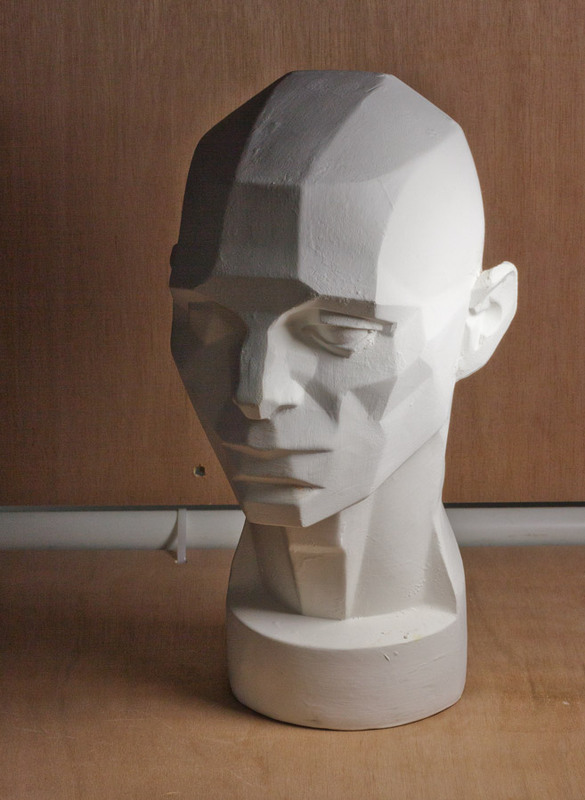 When I bought a “Planes of the Head” life-sized plaster cast two years ago I wanted to learn more about portrait painting. I put it on display in the studio and studied it. I knew I should be drawing and painting from the cast, but hoped learning would happen by osmosis since it didn’t really inspire me as a painting subject. 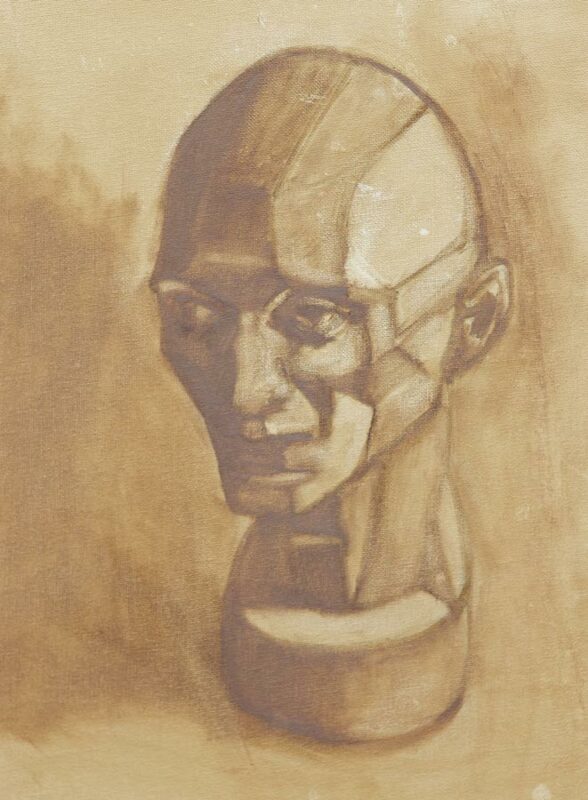 Then I got curious about grisaille techniques after seeing beautiful paintings that began with that approach. 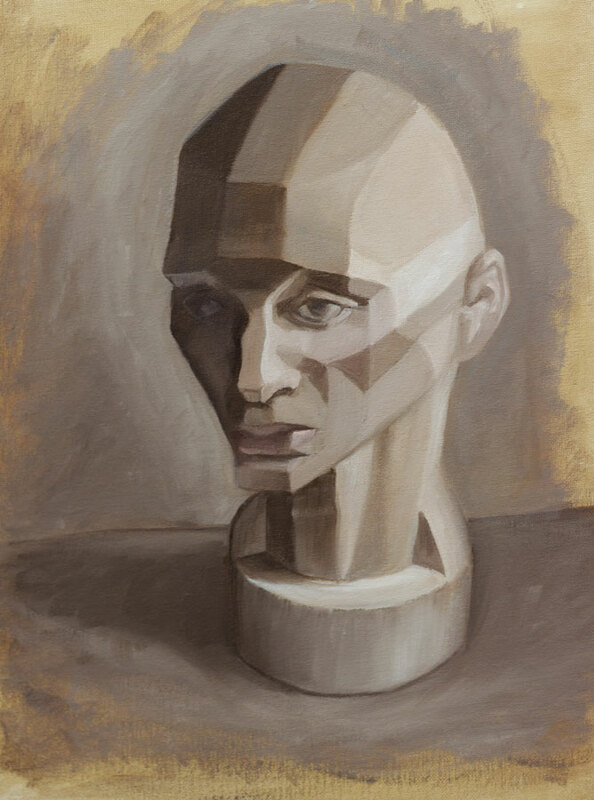 I watched the excellent video “How to Paint: The Grisaille Method” by Jon deMartin (in which he paints from a cast of Julius Caeser) and decided to try grisaille using homely Frankie Flathead, my Planes of the Head cast, as my model. See bottom of post for a clip of the deMartin video. I was going to display all my steps along the way, but my photos weren’t good enough. Above is the first stage, the “open” grisaille, which means it’s painted thinly, using only transparent washes of grey (or in this case, burnt umber) and wiping paint off to achieve the lighter values. At the top of the post is the “closed” grisaille, made by mixing and applying a range of values opaquely, using white and the same burnt umber on top of the original “open” grisaille. One of the most powerful things I discovered in the video is the way light changes across planes. When bent so planes are at different angles to the light, the gray strip on the right seems to have all the values in the 9-step value strip on the left. Isn’t this a powerful demonstration of the effects of light and shadow? My first attempt at grisaille was interesting. I made many mistakes and got lots of good practice. My finished painting isn’t great, but doing the study helped prepare me for the next lesson I gave myself (and that I enjoyed more and will post soon): starting with a grisaille to set the value structure in a still life and then adding the color in the same values. Below is a clip from the video. I was very curious about how grisaille works so it was worth the $35 to download the three-hour program, also available here to watch online and DVD. Another great informative post!!! Old Flathead isn’t the most inspiring model, I’m sure, but I love how you rendered him. I can’t wait to see this applied to still life paintings! I love your results and I am very interested in trying this. Thanks for the information! Scary head but good exercise! I remember when we had to do things like this but using warm and cool colours. I really dislked that class. The term is also applied to monochrome painting in other media such as enamels , where an effect similar to a relief in silver may be intended. It is common in stained glass , where the need for sections in different colours was thereby greatly reduced. 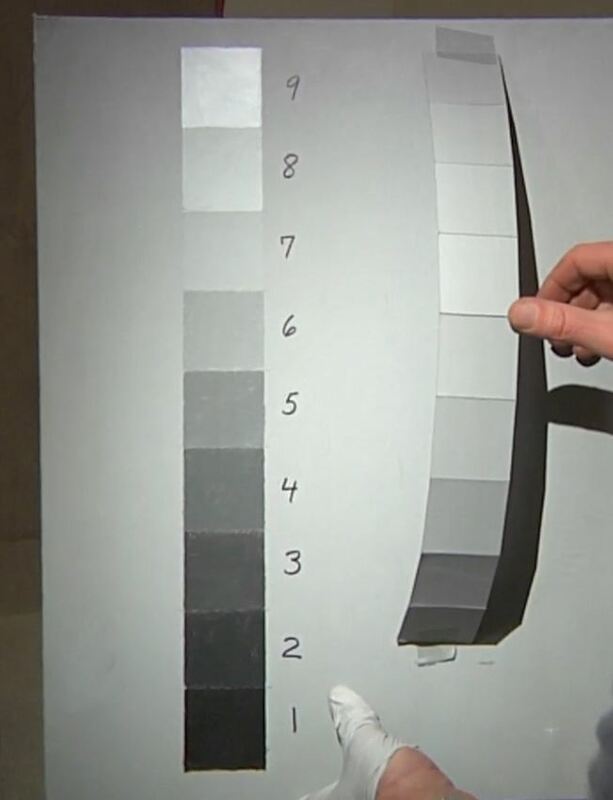 Portions of a window may be done in grisaille — using, for example, silver stain or vitreous paint — while other sections are done in coloured glass. The purpose of creating an under painting is to bring the values, (the black and white tonal range) of the subject closer to reality. Sadie described it to me as becoming 50% closer to reality with each successive layer that we work on. 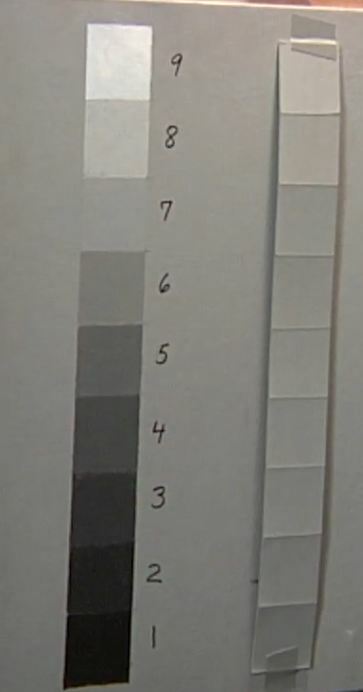 In the first layer, the open grisaille, we broke down the shadow vs. light areas. In the second layer we make a full value opaque tonal painting, which acts to prepare for the color layers and, in addition, aides in creating luminosity and softness in the color stage. From Adrian Gottlieb’s online glossary : “Underpainting: Also called dead coloring, under painting was once one of the most commonly used techniques in oil painting but fell into almost total disuse among contemporary painters. beautiful sketch, thanks for sharing! Nice sketch. I’m looking for a cast model exactly like that one and can’t seem to find one anywhere. Where did you buy yours?